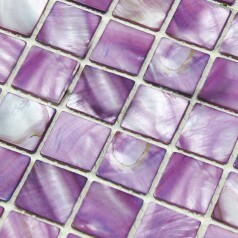 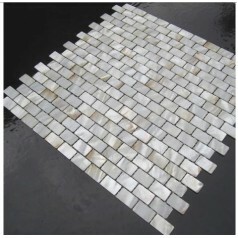 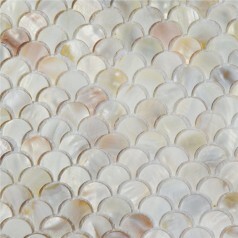 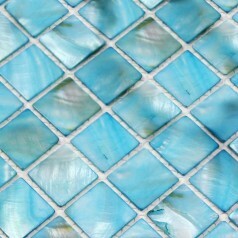 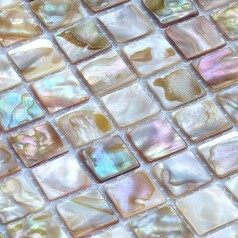 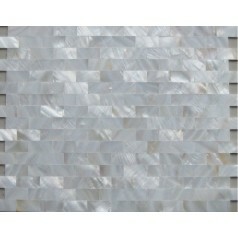 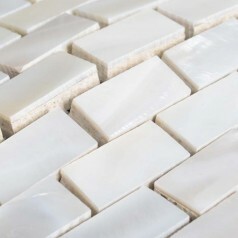 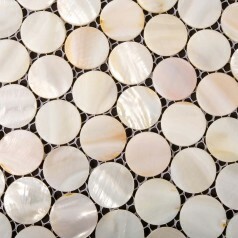 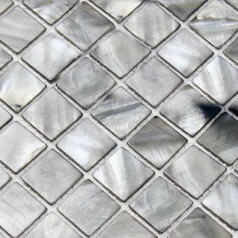 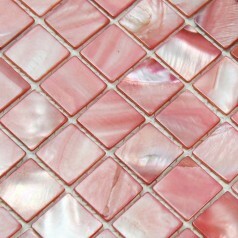 Collection: Mother of Pearl Tile; Material: Shell; Color: Natural; Shape: Fish Scale; Size: 300x300mm; Chip Size: 25x25mm; Thickness: 2mmMother of pearl tile, also..
Collection: Mother of Pearl Tile; Material: Shell; Color: Blue; Shape: Square; Size: 305x305mm; Chip Size: 25x25mm; Thickness: 2mmMother of pearl tile, also called shell..
Collection: Mother of Pearl Tile; Material: Shell; Color: Natural; Shape: Square; Size: 305x305mm; Chip Size: 20x20mm; Thickness: 2mmMother of pearl tile, also called..
Collection: Mother of Pearl Tile; Material: Shell; Color: Grey; Shape: Square; Size: 305x305mm; Chip Size: 25x25mm; Thickness: 2mmMother of pearl tile, also called shell..
Collection: Light Weight Mother of Pearl Tile; Material: Shell; Color: Natural White; Shape: Square; Size: 12x12 In. 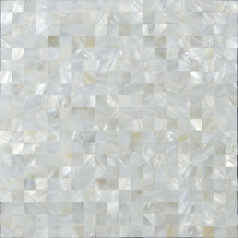 (300x300mm); Chip Size: 4/5 In. 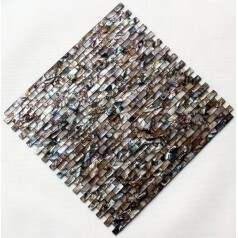 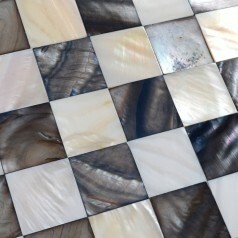 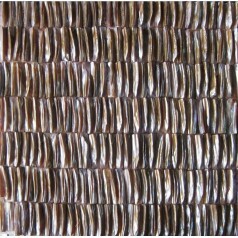 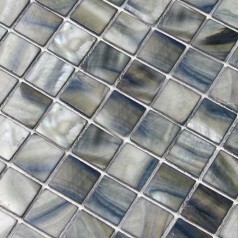 (20mm); Thickness:..
Collection: Painted Colorful Shell Tiles; Material: Shell; Color: Black and White; Shape: Square; Size: 12x12 In. 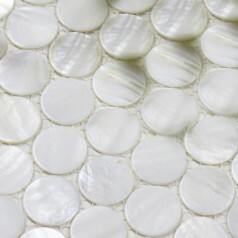 (300x300mm); Chip Size: 20mmx20mm; Thickness: 2mmMother..
Collection: Painted Colorful Shell Tiles; Material: Shell; Color: White; Shape: Round; Size: 12x12 In. 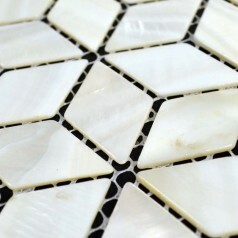 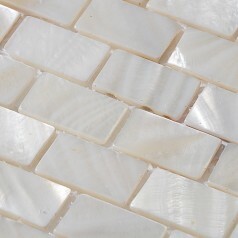 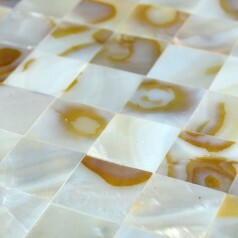 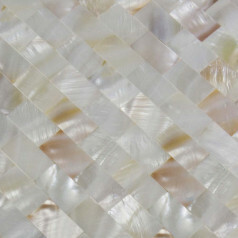 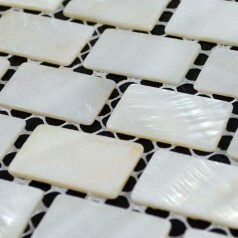 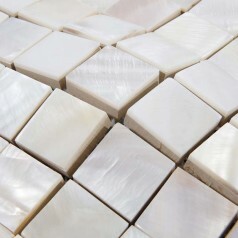 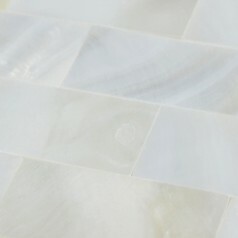 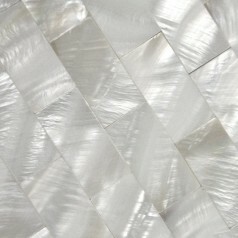 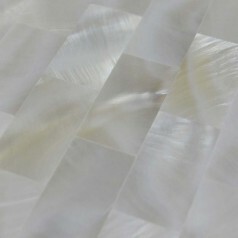 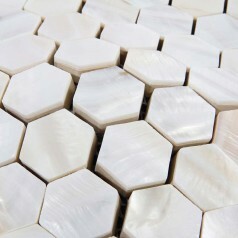 (300x300mm); Thickness: 2mmMother of pearl tile, also called shell..
Collection: Light Weight Mother of Pearl Tile; Material: Shell; Color: Natural White; Shape: Square; Size: 12x12 In. 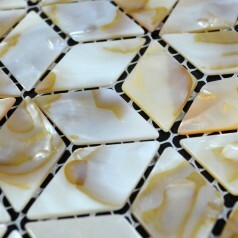 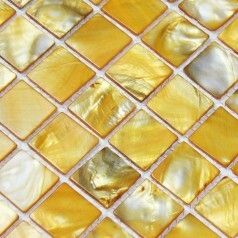 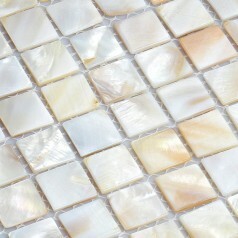 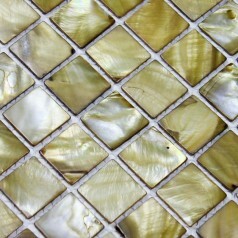 (300x300mm); Chip Size: 25mm; Thickness: 2mmMother..
Collection: Mother of Pearl Tile; Material: Shell; Color: Gold; Shape: Square; Size: 305x305mm; Chip Size: 25x25mm; Thickness: 2mmMother of pearl tile, also called shell..
Collection: Mother of Pearl Tile; Material: Shell; Color: Natural white; Shape: Square; Size: 305x305mm; Chip Size: 20x20mm; Thickness: 2mmMother of pearl tile, also..
Collection: Light Weight Mother of Pearl Tile; Material: Shell ; Shape: Square; Sheet Size: 11.8x11.8 In. 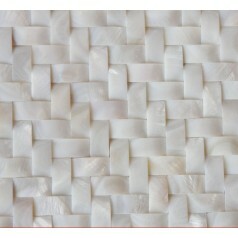 (300x300mm); Chip Size: 4/5x4/5 In. 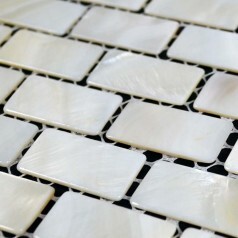 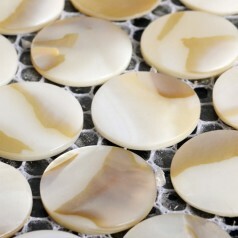 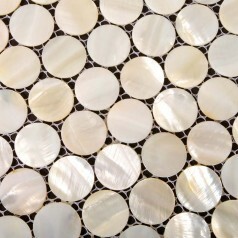 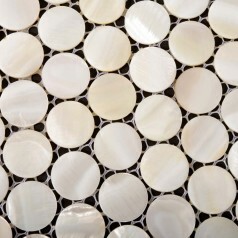 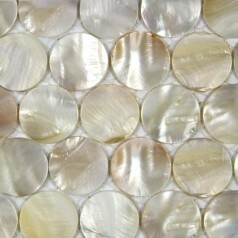 (20x20mm); Thickness:..
Collection: Mother of Pearl Tile ; Material: Shell; Color Family: Natural; Shape: Round; Sheet Size: 311x315mm; Chip Size: 25x25mm; Thickness: 2mmMother of pearl tile,..